There was a world auction record for an Einstein letter when The God Letter sold for $2.89 million at Christie’s in New York. 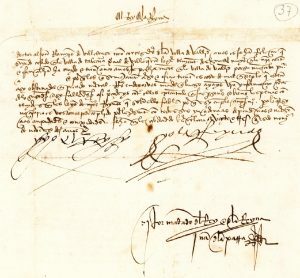 In the handwritten letter the physicist expresses doubts about the existence of God. 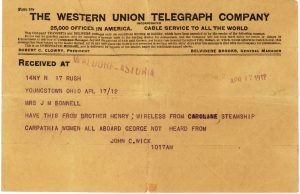 There was a four minute bidding battle between two telephone clients at the sale. Other results in the Fine Printed Books & Manuscripts included $81,250 for a collection of original printing blocks for the first editions of Alice’s Adventures in Wonderland, Charles Darwin’s On the Origin of Species by Means of Natural Selection realised $162,500 and the rare true first edition of Harry Potter and the Philosopher’s Stone which achieved a world auction record for Harry Potter and more than doubled the high estimate to sell for $162,500. 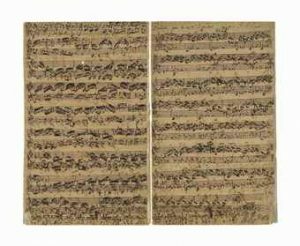 A Bach manuscript sold for £2.518 million at Christie’s in London today. Dating from the mid to late 1730’s it is one of only three complete autograph manuscripts to have come to market in the last 30 years. No more than ten of Bach’s complete autograph manuscripts are thought to survive in private hands. 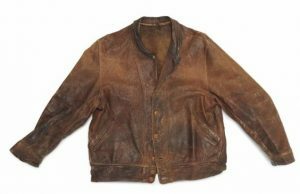 At the same sale a leather Cossack jacket by Levi Strauss once owned by Albert Einstein made £110,500. Einstein wore the jacket all the time. 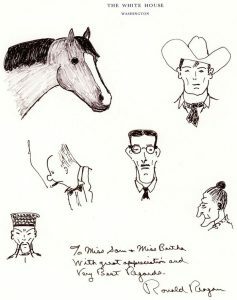 It was acquired by Levi Strauss and Company for their archives. Both objects came up as part of an auction of Valuable Books and Manuscripts. The Bach autograph music manuscript. 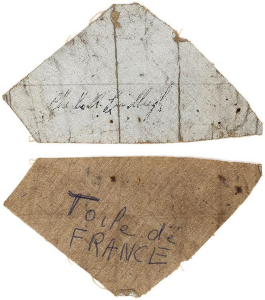 A piece of the original silver-colored cloth from the fuselage of the Spirit of St. Louis signed by Charles A. Lindbergh, just days after the historic trans-Atlantic solo flight that instantly catapulted the young American pilot to lasting worldwide fame and recognition, comes up at an online sale by Lion Heart Autographs on June 15. The section of cloth, signed “Charles A. Lindbergh,” is of extraordinary rarity because no other examples signed by Lindbergh when he landed in Paris are known. It is estimated at $15,000-20,000. 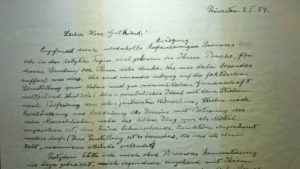 Among more than 140 lots is a rare handwritten manuscript by Albert Einstein dealing with matter and cosmological structure and containing a variant of the central formula for his theory of general relativity ($60,000-80,000); a 1797 letter by Josephine Bonaparte requesting compensation for a Bolognese farmer whose hemp was confiscated by Napoleon’s army during the first campaign against the Papal States ($2,500-3,500); an order signed by Catholic monarchs Ferdinand and Isabella punishing adulterous behavior in 1492 and written at the same time as Columbus was exploring the New World, shortly after his discovery of America ($10,000/12,000): six ink drawings by President Ronald Reagan on a sheet of White House stationery including a horse’s head, a self-portrait as a cowboy and cartoon characters including Fu Manchu and Jiggs ($9,000-12,000) and ten telegrams regarding survivors and casualties of the Titanic ($3,000-5000). The auction will take place online, partnering with Boston-based www.Invaluable.com, one of the world’s leading online auction platforms and www.eBayliveauctions.com, both of which offer live, real-time online bidding from around the world. Lion Heart Autographs is a New York based dealer in autographs and manuscripts focusing on art, history, literature, music, and science.